Do you have to pay for employee rest and meal breaks? 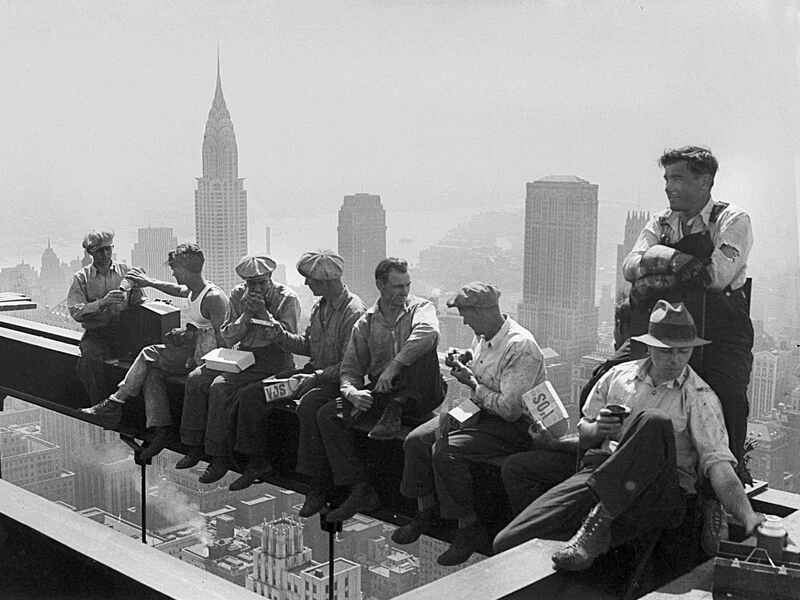 It's lunchtime. She's been at work since 7 AM. She'd like nothing better than to take a much-needed lunch - perhaps at that new sushi place down the street? Instead she takes 10 minutes to eat a half-flattened peanut butter sandwich while sending off a few work-related emails. Now that’s a dedicated employee, right? The big problem with the above scenario – other than the flattened sandwich – is it’s likely to land the employer in trouble eventually for a few reasons. When it comes to employee rest and meal breaks, you need to balance both federal and state guidelines to make sure your organization isn’t hit with a lawsuit. Read more … Do you have to pay for employee rest and meal breaks? In fact, we copied the idea of tipping. During the Gilded Age, wealthy Americans traveled to Europe and witnessed aristocrats tipping wait staff. Not to be outdone, these Americans came home and began doling-out tips like Dukes and Duchesses (anti-tipping campaigns even sprang up that labeled the practice demeaning to workers)! Now, tipping is entrenched in American culture as well as our minimum wage laws: owners know that in most states, they can pay a tipped employee a lower wage as long as that employee’s tips supplement their income enough to equal at least the state hourly minimum wage. 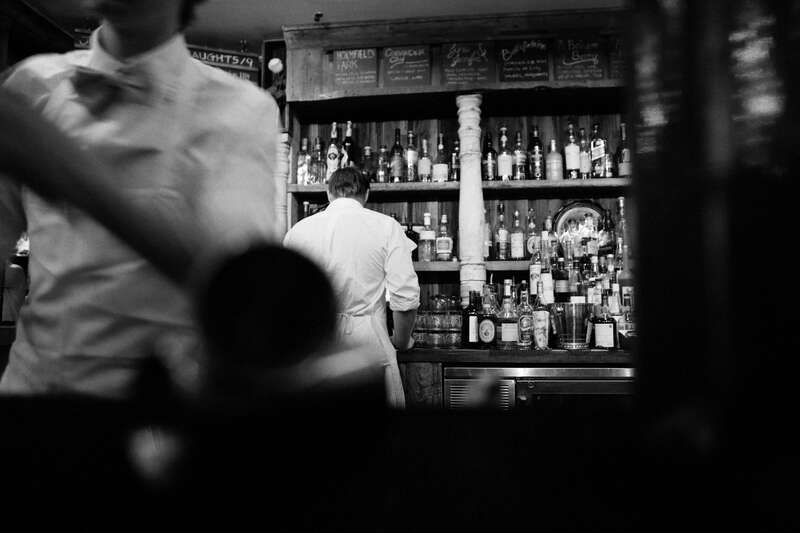 But just like the regular minimum wage, the minimum wage for tipped employees is on the rise. What's the difference between ACA Forms 1094 and 1095 -C? Under the ACA, Applicable Large Employers – or those with 50 or more full-time employees or equivalents – must file information returns with the IRS as well as distribute copies of the returns to their full-time workers. You may have heard this referred to as Sections 6055 and 6056 reporting, a reference to those sections of the Internal Revenue Code that require Applicable Large Employers to complete and submit IRS Forms 1094-C and 1095-C.
Read more … What's the difference between ACA Forms 1094 and 1095 -C? Do you know what the first minimum wage was? Yes, a quarter (although 75 years ago when the minimum wage was introduced, a quarter was worth about $4 in today's money). Of course, we live in a different world now – and a much different economy. 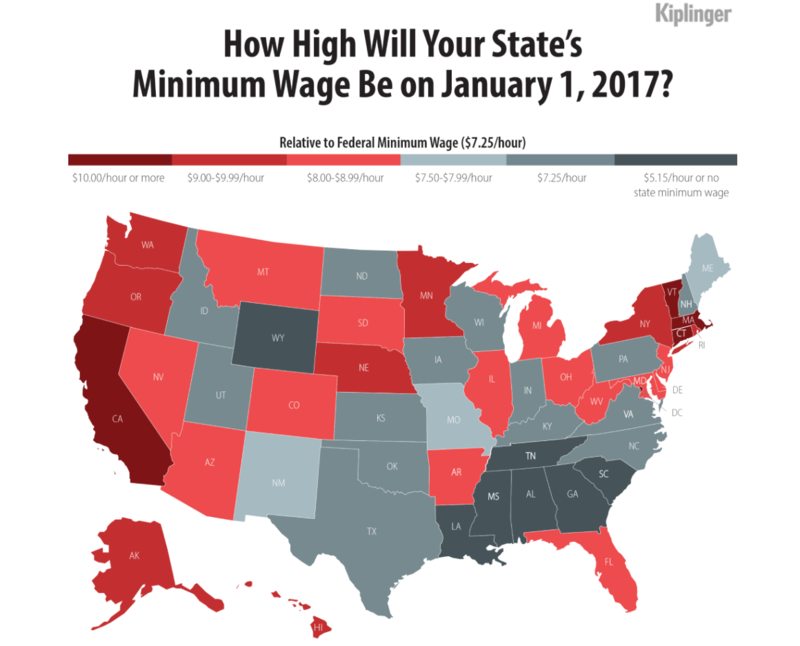 Below are the latest minimum wage trends in the states of New York, Massachusetts, and Connecticut. UPDATE: In December 2015, President Obama signed a law that delayed the Cadillac Tax until at least 2020. Click here for more details. This blog post was written before the delay was signed, but still contains useful information on the tax and its potential effects on business. What sort of adjectives come to mind? So a tax on health care plans named after a fancy car would probably apply to… fancy health care plans. Right? 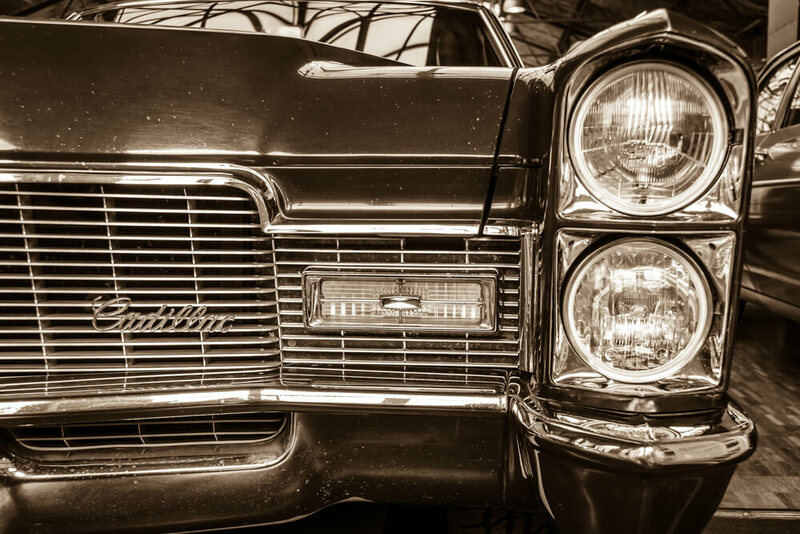 Well, that’s how the ACA High-Cost Plan Tax – or Cadillac Tax, as it’s come to be known – was envisioned. It was supposed to be a tax on only the fanciest of health plans. But left unchanged, the Cadillac Tax will affect a lot more businesses than originally thought. 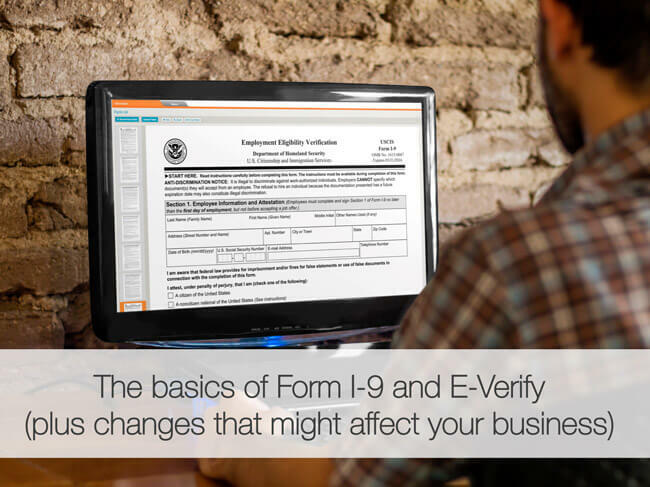 When it comes to the relationship between US immigration laws and US employers, one of the biggest topics you need to stay up-to-date on is Form I-9 compliance and the E-Verify program. While both deal with employment eligibility, there are major differences between the Form I-9 and E-Verify that can confuse employers (not to mention potential changes that could affect the whole process). It's the "gig" economy, stupid! Yes, the gig economy - defined by workers becoming freelance service providers (such as taxi drivers through Uber or house cleaners through Handy) and dominated by internet startups as platforms to connect those who need a service with those who can provide it. Judging by the wild success of companies like Uber – which connects users with the nearest available taxi driver using a smartphone app – it’s a rather profitable business model. Which is why there’s been loads of attention lately – from lawsuits to political battles – on the fact that the workers for these new “gig economy” companies are classified as independent contractors instead of employees. And now, the Department of Labor is revising the traditional standard employers have used to classify workers. Chances are you have your hands full. 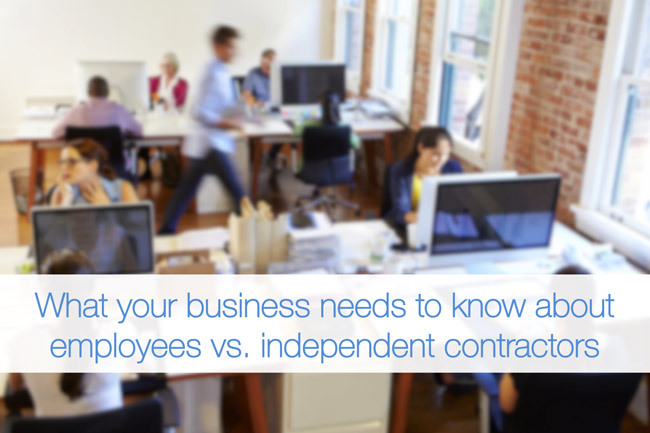 In case you forgot: you have to deal with a host of ever-changing compliance and legal issues, benefits administration, the oversight of confidential employee information, and everything else that comes with managing a team of employees. And if a magician stepped into your office right now with the power to eliminate a bunch of the time-stealing, email-clogging, desk-covering tasks that characterize your work week, you’d probably be pretty excited. While we’re running low on magic wands at the moment, we did put together a list of the top 4 benefits of employee self-service portals (ESS) – or features in HR systems that allow employees to manage their personal information and payroll data and easily interact with their organization. This short video will show you how to add electronic signature - or e-sign - to your company forms and documents. It's easy - just draw the signature box right onto your form and your employees will be able to electronically sign it from their self-service portal. Don't forget to add the signature date box! 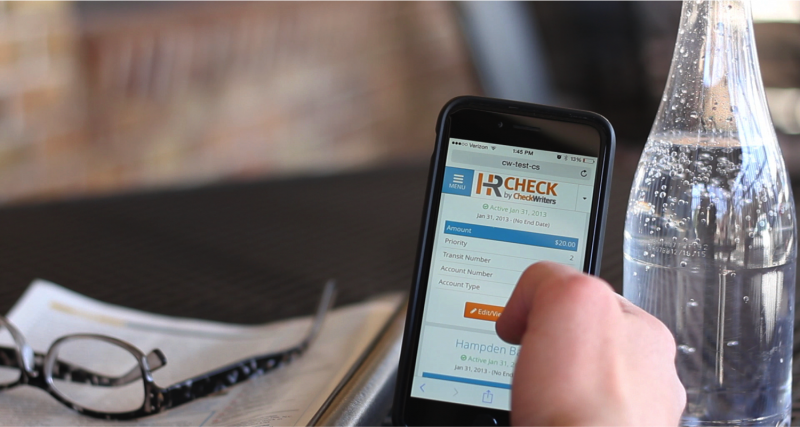 This short video showcases some of the new features in the HRCheck document center that will be released on Friday, March 20. You’ll notice a more accessible layout in addition to some new icons. The trace icon will provide a listing of employees who received the document. You can click the icon again to view trace details, which will provide the originator and distributor of the document and if and when the employee e-signed the form. The trace icon will appear red if some employees haven’t e-signed yet. Questions about the new document center? 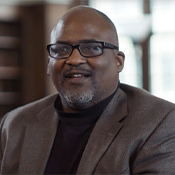 Click here for a full-length webinar we hosted on March 12.